This time of year offers so many options for fresh fruit and vegetables in the "Garden State"
Whether you grow your own, pick your own or like to stop at local farm stands, there are many ways you can get your Jersey fresh fruits and vegetables. Personally, I like growing my own veggies and every year I try different crops. This year is tomatoes (jersey girl, beefsteak and cherry), peppers (red, yellow and jalapenos), eggplant (Japanese and black beauty), zucchini, and lots of herbs (basil, cilantro, parsley, sage, and mint). Although, I love to grow veggies, I need all the help I can find to get my garden going and keep it producing me some produce!! And....since I can't grow everything, I like to stop by local farms to pick out some of my other favorites!! 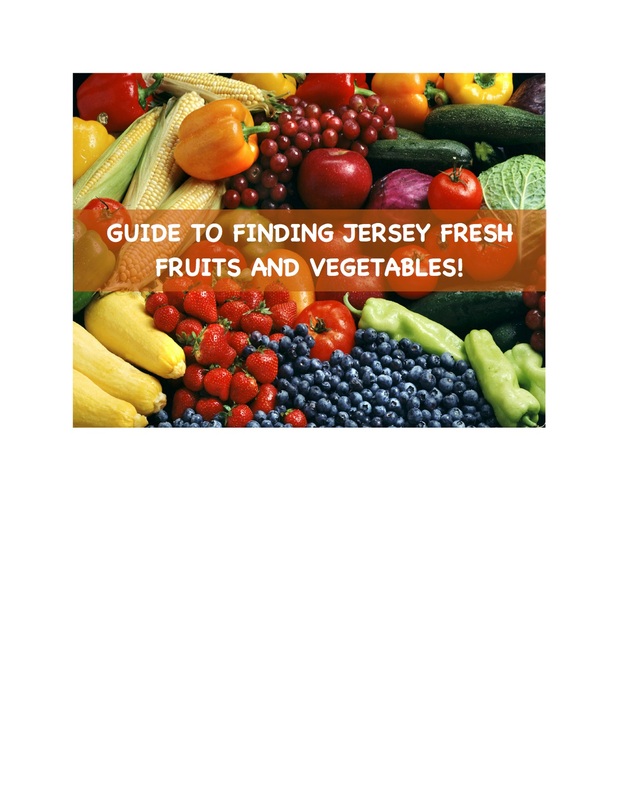 JerseyFresh online is one of the places I like to I turn to for advice on all the what, where, when and how of gardening and finding jersey fresh fruits and veggies!! Wondering when your favorite fruits or vegetables are available? 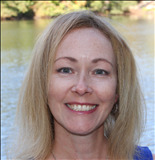 This link is for you!